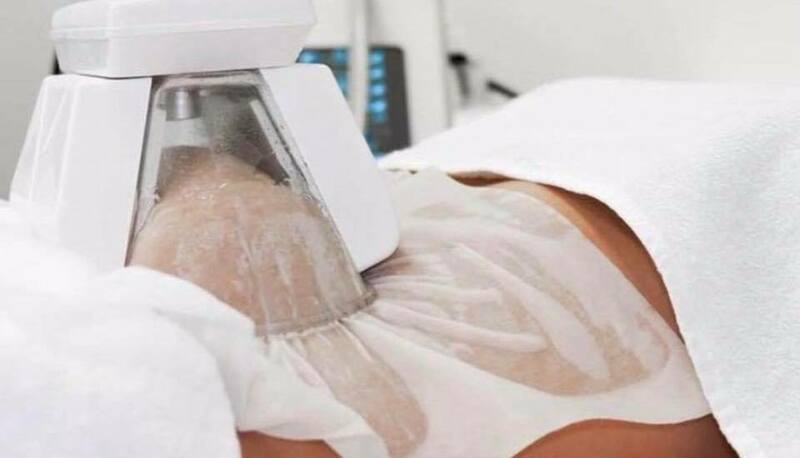 Used by celebrities like Jessica Shears and Coleen Rooney, 3D-Lipo is the market leading treatment for fat reduction, cellulite and skin tightening treatments. At Fox House Clinic, we only use 3D - Lipo. 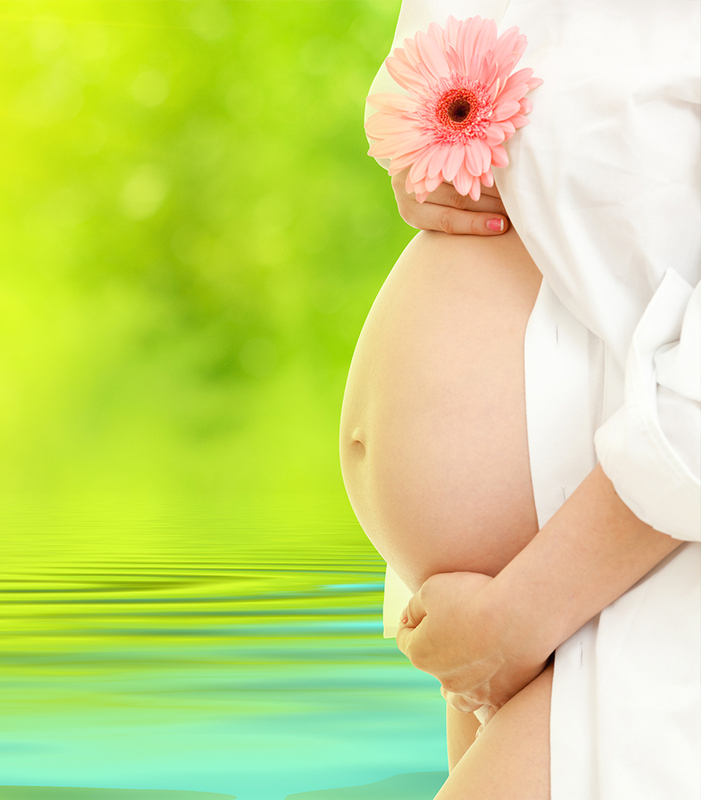 These thoroughly researched and carefully formulated treatments have been designed to nurture and support a woman through the rich tapestry of each trimester. Gently. 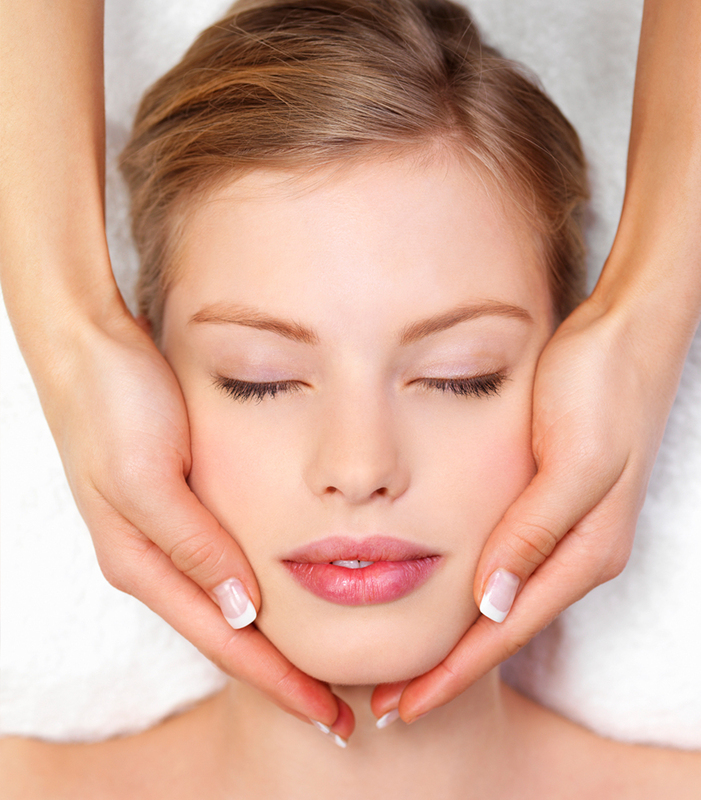 This range of expertly curated ELEMIS packages is designed to deliver focused results, relaxation and restoration. Each package speaks to whatever you need, whenever you need it. Condition your skin and condition your muscles with this all-embracing hands-on experience. Combine any 30 or 60 minute ELEMIS hands-on TOUCH facial with your personalised Freestyle Deep Tissue Massage or Deeper than Deep Hot Stone Massage. People will wonder why you look so good. That’s what skillfully tinted eyebrows and eyelashes will do for you. Make-up – who needs it? 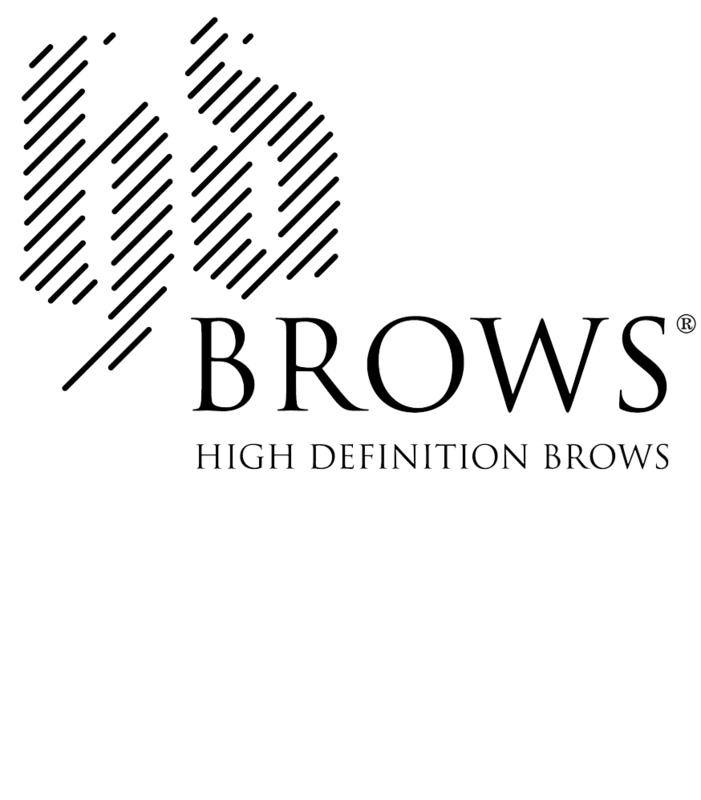 The HD Brow experience features tinting, threading and waxing, with therapists using a specially designed formula to give you perfectly defined brows. Sharpen up the architecture of your face with this instant brow lift. 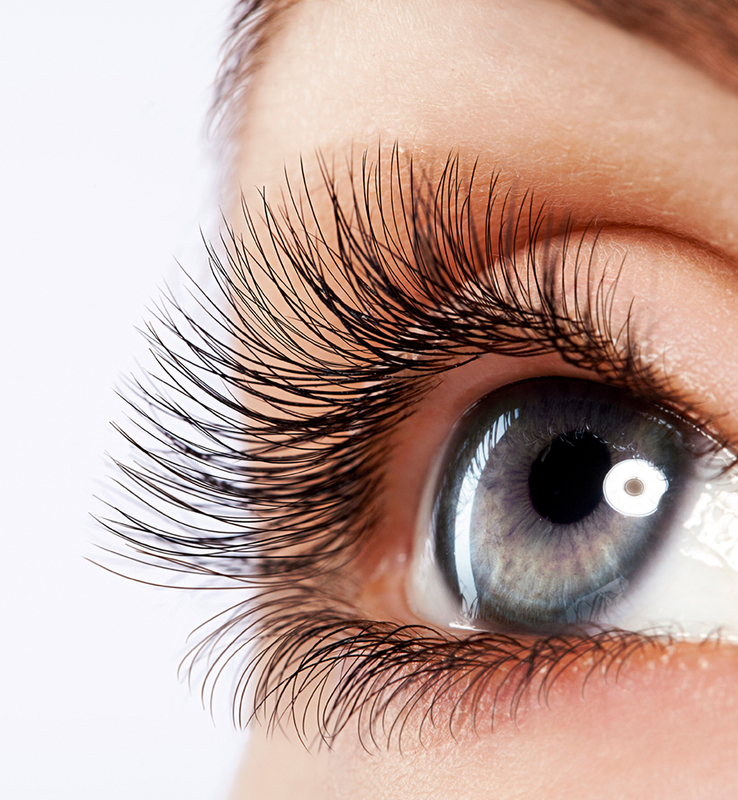 Brow mapping, threading, shaping and enhancing will deliver super- sleek definition. This is highly Personalised. One size absolutely doesn’t t all. Chic and sophisticated, timeless or modern, sleek or jazzy we will create your signature style. A well-groomed man stands out in a crowd, attracts admiring glances and is a fast-track route to success. Proms, hot date, wedding day preparations – we are here to help you shine on that very important occasion. 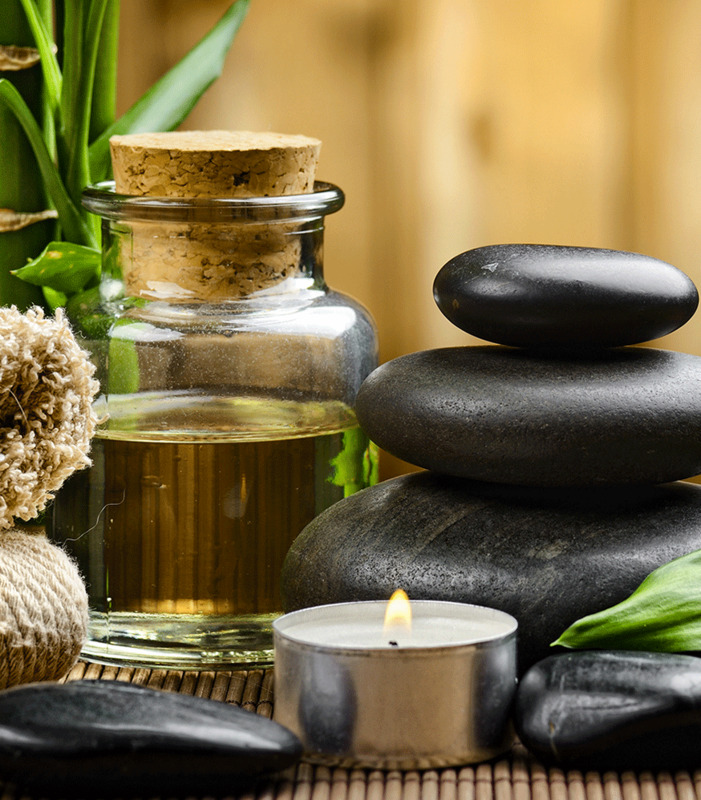 From soap to shampoo, nail polish to massage oils, we have the products you need for all your beauty requirements.